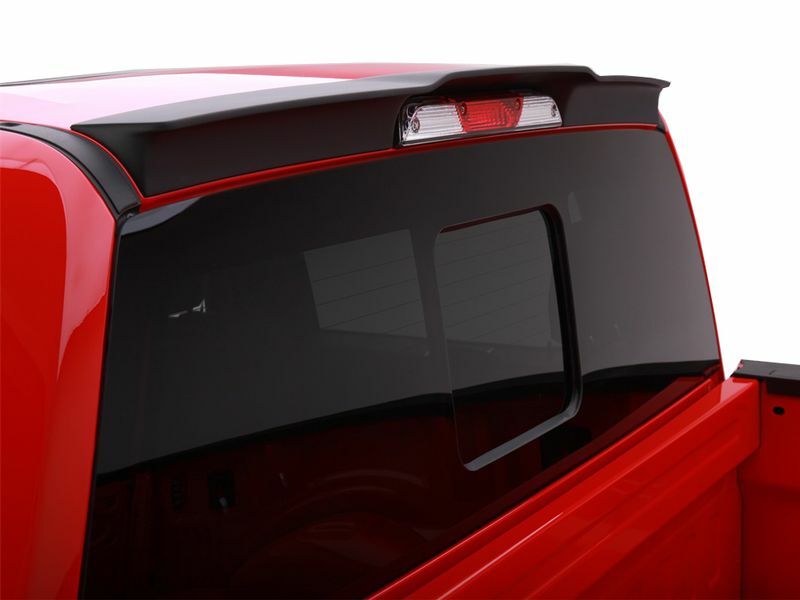 Add instant style with the EGR truck cab spoiler. By giving your truck that extra touch, it is quickly transformed into an eye-catching machine. Matching EGR vent visors and bug shields, you can get the complete look for your ride. 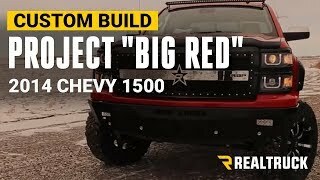 Made with a stylish matte-black finish, you can leave it black or paint it to match your truck's color. Constructed from a lightweight polyurethane, this spoiler gives your vehicle personalization to make it stand out from the rest. If you were worried about installation, well worry no more! The process is simple as no cutting or drilling is required. Use the supplied 3M tape and you're on your way to making heads turn. Get your EGR truck cab spoiler today! 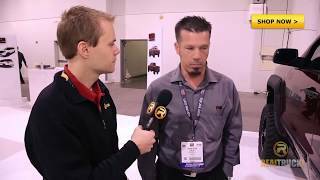 The truck cab spoiler is backed by a limited lifetime warranty. No cutting or drilling required! Simply use the supplied 3M tape!